Do you work at the Nissan headquarters in Franklin and they’re relocating you to L.A.? Maybe you’ve got a Model T passed down through your family and you want to find your own, auto transport from Nashville to the West Coast. Are you a musician with a Gran Turismo you’re taking with you on tour? Or maybe you’re only in Nashville for a season, but want your Harley while you’re there. Whatever your situation, you want to know your wheels are safe during transport. You have to be particular about who you’ve got on this. 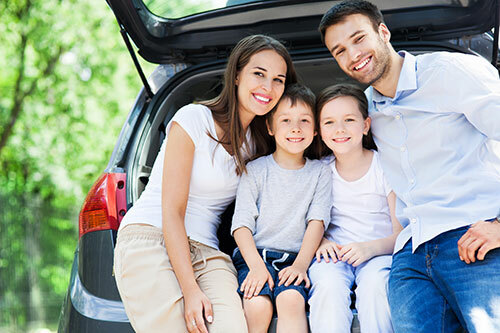 Why choose Easy Car Shipping for vehicle transport in Nashville? 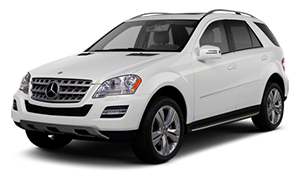 Not only do you want your car safe in transit, you also need reliable auto transport in Nashville. Have you been burned by a transport company for cars who didn’t follow through? We’ve bailed out many a customer in that same situation! You can not only rely on us to get the job done, we’ll be in constant contact with you throughout the process. Easy Car Shipping assigns you your own transport coordinator. That’s right – a company contact to walk you through the entire process, from booking to delivery. He or she communicates with you during the length of the vehicle shipping process. When you look at auto transport companies in Nashville, be sure to check their reviews by former customers. From ours, you can see why we’ve maintained a rating of 4.6 out of 5 stars! We’re not amateurs – we’ve been at this for three decades. You want to be sure you’re getting trustworthy auto shipping in Nashville, so make sure to look at track records. 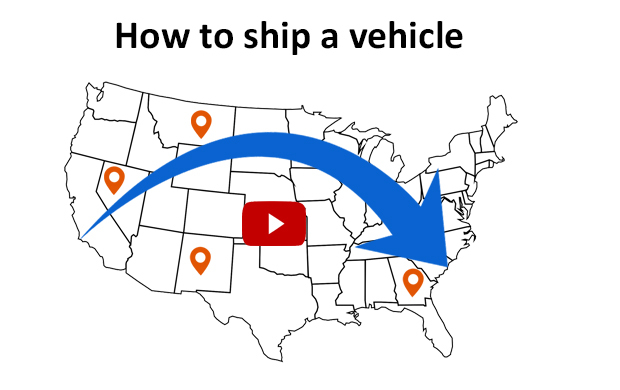 How much does it cost to ship a car in Nashville? If you’ve got a kid at Vanderbilt you’re already shelling out enough cash, and now he or she wants the car too?! You want the best service, but at the best price. 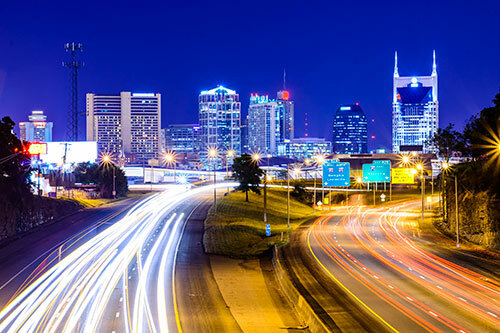 Because of our 30-plus years in the business, we’ve got car delivery industry contacts throughout the country , so we can garner the most competitive pricing for car shipping in Nashville. You can go online and get a Quick Quote right now. It’s a great system, because you get fast service, plus we guarantee that price for 2 solid weeks! The industry average is only about a week, so we’re double what the other guys offer. If you want options, there are some that can affect the price of car shipping services in Nashville. 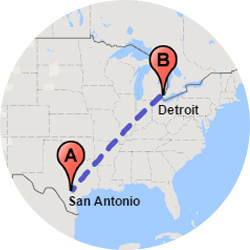 Distance is a primary determiner of cost. Your quote reflects the cost for the length of time the car transporter is on the road. But it’s not necessarily an exact match to what you find on Google Maps. 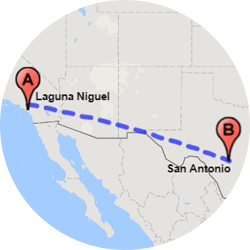 Are the car shippers going to a remote town, off the beaten path? Because fewer trucks go out to places like Angle Inlet, Minnesota versus St. Paul, for instance, it can take longer and cost more. Do you want it yesterday?! 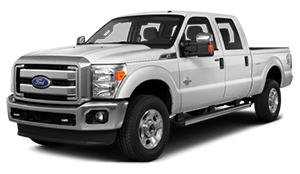 You should look into express auto transport in Nashville. It’s more expensive, but if it’s for a special occasion or you can’t get to your new job until you’ve got wheels, it’s worth it. Are you a dealer shipping a top-of-the-line BMW? It’s probably pretty important it makes little-to-no contact with the elements. 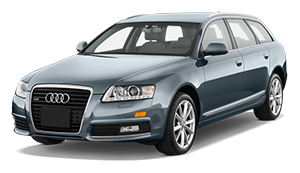 The best idea for you is enclosed car transport in Nashville. The rule of thumb for luxury car transport is anything over $70,000. For exotic car transport and classic car shipping in Nashville, we strongly suggest the same. It’s too important to scrimp when you’re shipping a Tesla. Even if it’s just a Chevelle from the ‘70s that you’re going to hit with the steel wool, you want it to be in the best shape possible when it gets to you. The great thing about an enclosed carrier is the extra protection you get from the walls and roof. You don’t really want to imagine any sun exposure on the paint job of the Range Rover you researched so diligently. An open auto transporter is great for the vast majority of cars. But they do get exposed to rain, snow, dirt, etc. Plus, they stack up to 10 cars on one carrier. 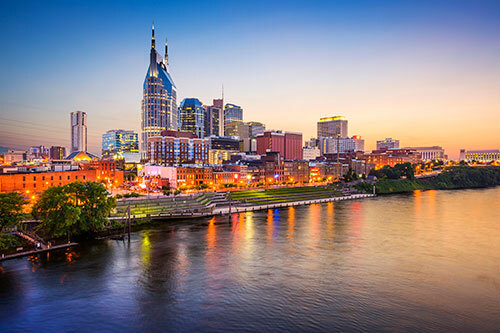 As auto shippers in Nashville, we do the leg work, gathering all the info to enable you to make a decision about your car. 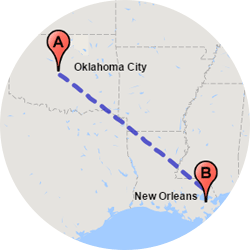 How long does auto transport take from Nashville? 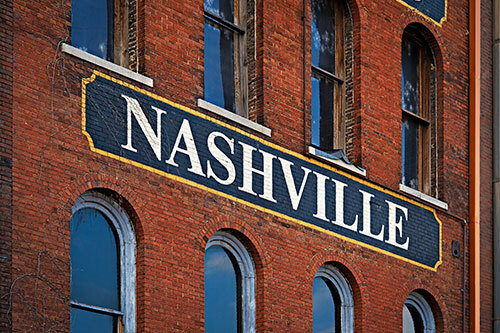 Where’s your car relocation from Nashville headed? 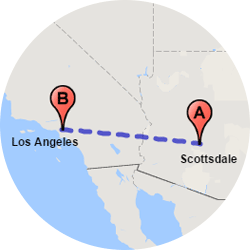 We do nationwide shipping, so if your son just got into University of Washington, the transporter will probably be on the road about 5-8 days. Did you get a company transfer to Hartford, Conn.? Your SUV will probably be on the road about 2-3 days in that case. Refer to our chart for distances and timelines. Standard shipping services can usually be arranged within 2-7 days from the time you contact us. Did you choose express auto transport? Sometimes we can pick up in as little as 24 hours! 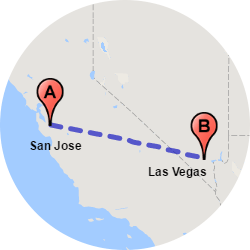 Here are the advantages if you ship a car with express service: You get pick-up within 1-3 days and a guarantee of either pick-up date or drop-off date or the shortest possible time-interval between pickup and drop-off. What happens if we don’t meet our end of the bargain? You receive a refund of the difference between the standard shipping price and express shipping price, plus an extra $100! 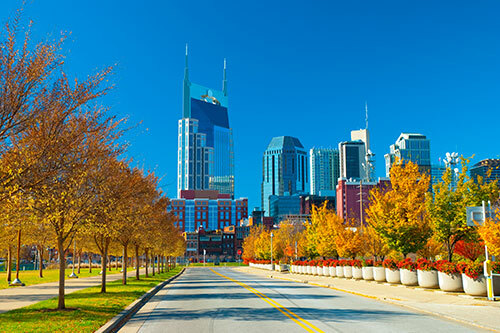 Car transport companies in Nashville will tell you that the time of year you ship a car may also have an effect on your vehicle delivery, because weather can play a part, in terms of speed. There are sometimes delays related to excess traffic as well, such as holidays. Just give our transport coordinators a heads up if there are details related to delivery that are important to you. We do motorcycle shipping and truck transport in Nashville. 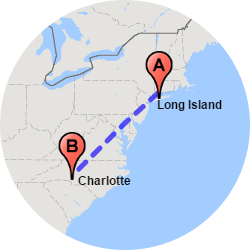 Do you want to ship a motorcycle from Nashville to Flagler Beach, Florida? We transport a huge range of vehicles, including campers and smaller RVs. We don’t deliver boats, however. Did you buy a used Ram truck from someone in Oklahoma? You can ship a truck to Nashville through us. Or do you have a delivery service and your vans need to be moved? We can provide van transport in Nashville for you too, even those with handicap ramps and other similar features. Do you live near Hermitage in Old Hickory? If you ordered a new Club Car, we offer golf cart transport to Nashville. Yes, of course you are. And it’s spelled out in your original quote, so you can see the details. We only contract with drivers who prove they have full coverage. You wouldn’t take a road trip without insurance, and we wouldn’t either! It’s rare there are any incidents (1 in 1,200 shipments), but we’re ready just in case. The best news is, you pay nothing. That’s right – a zero deductible! 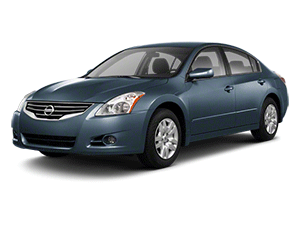 You can turn to us at Easy Car Shipping to handle any situation that comes about. Because we’ve been at this for so long, we can foresee most of the hurdles. 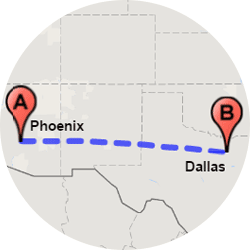 We offer flexible, professional shipping services for almost every type of auto shipping in Nashville. And the added bonus is our personal touch. Whether you’ve got a Volkswagen or a Vauxhall, we’re a transport company you can trust to do the job.